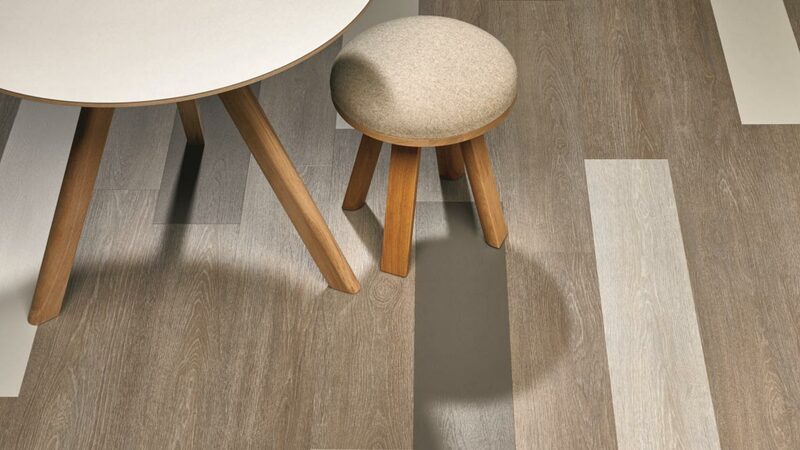 Novilon Modular Flooring is a vinyl plank and tile collection that brings a new design concept to modular installation. 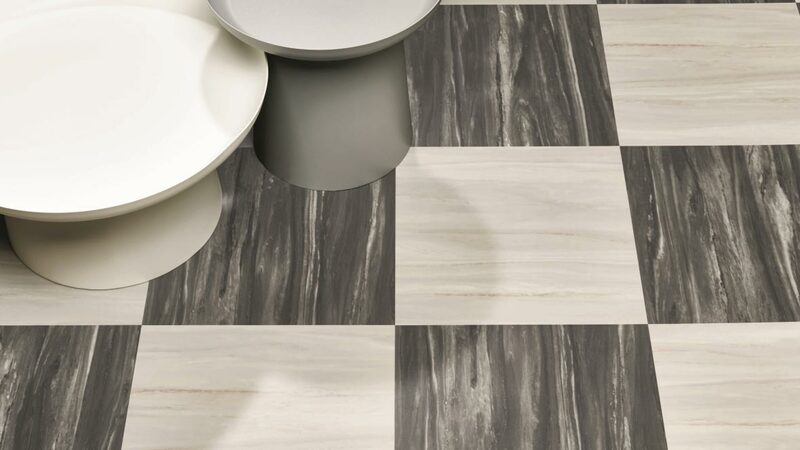 This multi-layer dimensionally stable high-tech vinyl tile is designed to reflect the latest flooring trends and offers unique designs and endless combination opportunities. 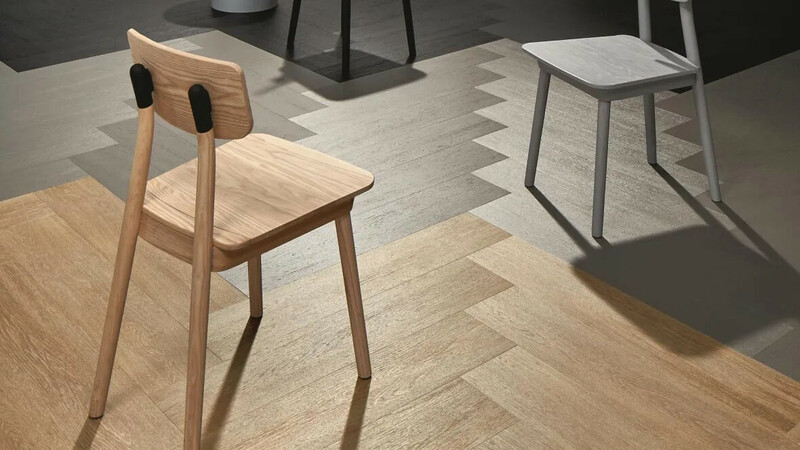 Novilon Modular Wood offers high quality, dimensionally stable, heterogeneous vinyl planks in a wide format that have been specially designed for modular installation. 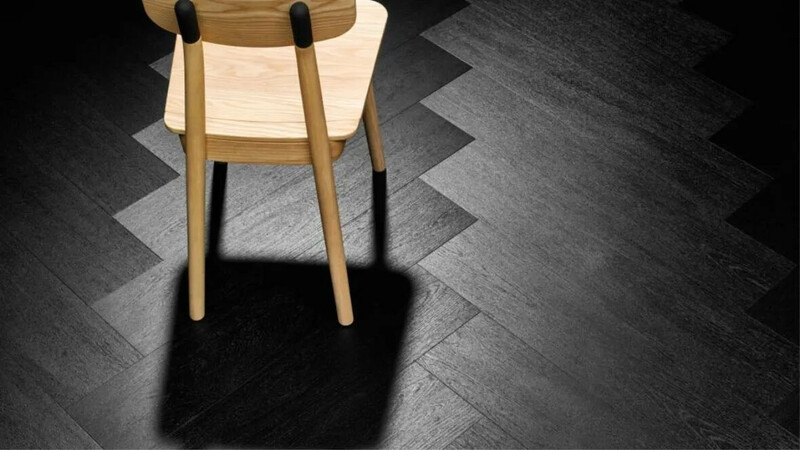 The Wood designs have a natural look which is enhanced with the PUR Pearl finish which ensures an authentic matt surface that is also easy to maintain. 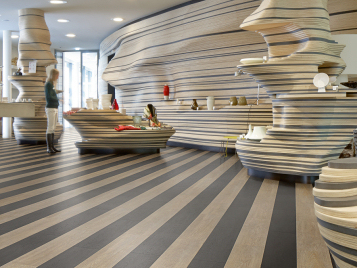 Novilon Modular Modular plank and tiles are produced in Europe, where our quality and environmental management systems are certified in accordance with ISO 9001,14001 and SA8000. 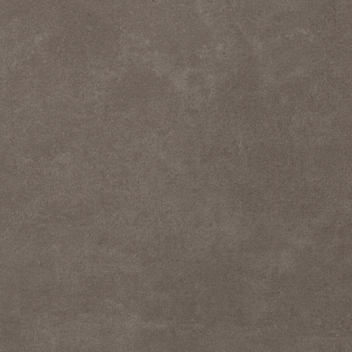 All our Novilon Modular tiles are available from stock. Forbo Novilon products are compliant with current and known future REACH legislation. The products’ emissions comply with the highest regulation standards. 'Committed to the Health of One' introduces a focus in our commitment to sustainability that centers around all aspects that concern your health, wellbeing and comfort in relation to our products and services, today as well as for future generations. 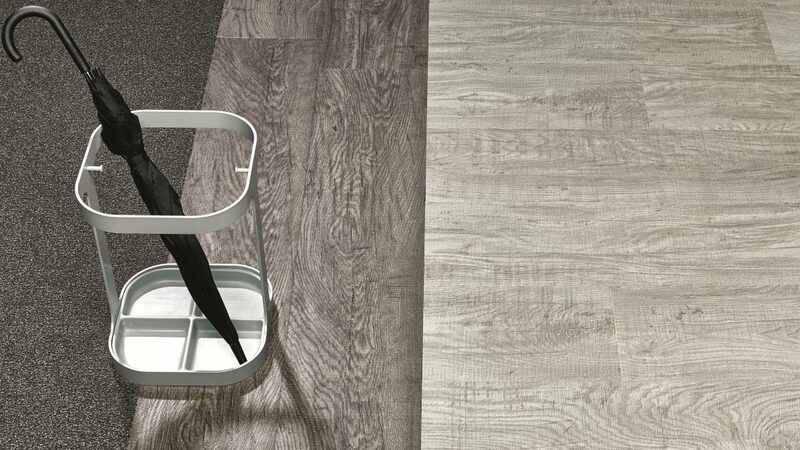 Novilon Modular tiles and planks present a versatile solution in Luxury Vinyl tiles and planks. 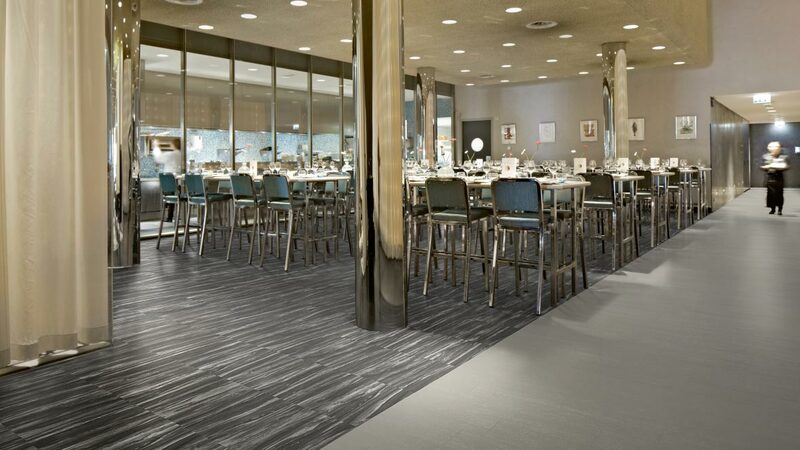 The collection offers high quality, dimensionally stable, heterogeneous vinyl tiles that have been specifically designed for modular and easy installation using a tackifier adhesive. The combination of a glass fleece carrier and well balanced multiple calendared layers provides strength, durability and longevity. 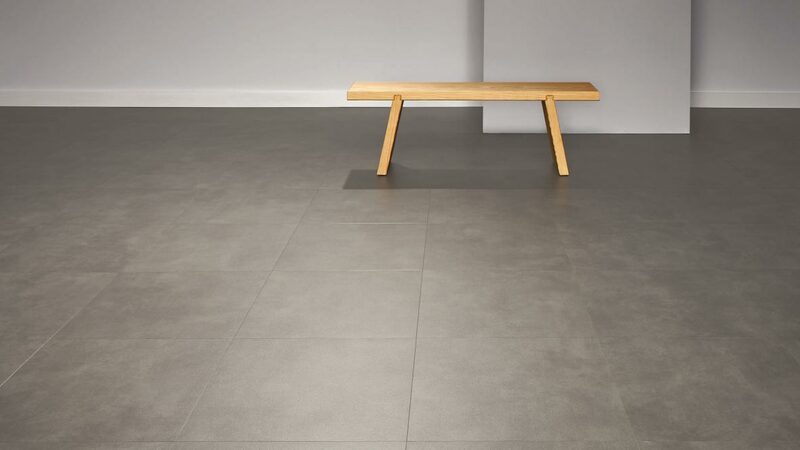 Our Novilon Modular floors are easy to clean, helping to create hygienic environments and the striking, realistic designs can produce a sense of well-being, enhancing the quality of any residential or semi commercial interior. 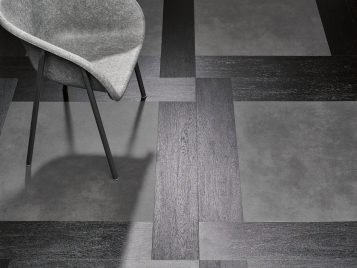 The modular tiles are produced using phthalate free technology and are as convenient as they are beautiful. 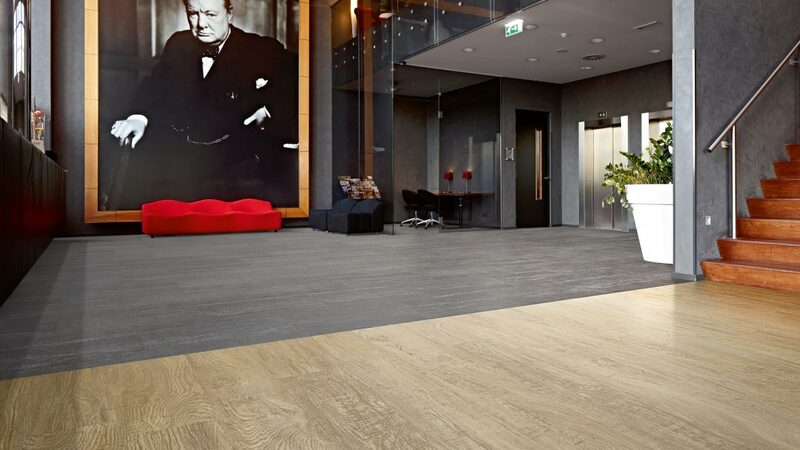 Novilon Modular - LVT is ideal for use in residential projects where speed of installation is required in permanent or temporary locations. 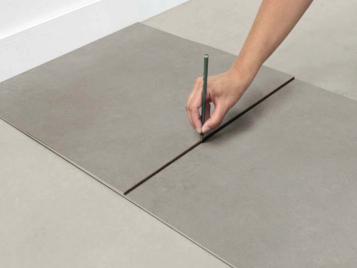 The specific construction of Novilon Modular offers durability throughout it's lifetime. The combination of a glass fleece carrier and multiple calandered layers makes it unprecedented in strength, performance and dimensional stability. Every part of the construction contributes to the final performance. 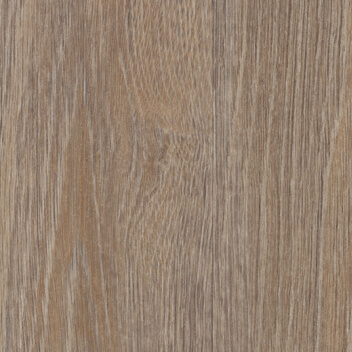 Novilon Modular has a 0.55 mm transparent wear layer which, in combination with the unique PUR Pearl© finish, gives durable protection and high stain resistance. It reduces the need for water, detergent and energy in the cleaning process, which means easy maintenance and low cost. Quick and easy to install, simply using tackifier saves time, cost and in all cases delivers a perfect result. Novilon Modular offers excellent sustainability credentials as it is REACH compliant, contains 22% recycled content and can be recycled at the end of life. Novilon products are produced using phthalate free technology in a production facility powered by 100% renewable electricity.